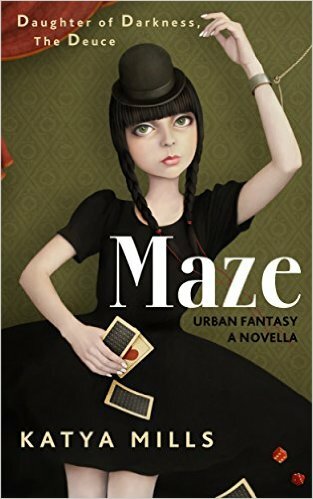 In the last episode 2:4:2 Ame and Maze head up to the room and run into a 'Malafide'. One of bad faith. Black is introduced. More about the Delux kind. And a Fischer Price security detail. And a silver snake, wrapped around a finger.